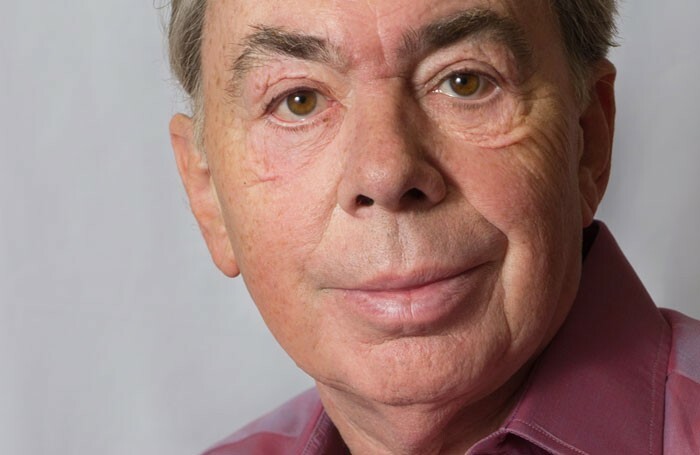 Andrew Lloyd Webber has fuelled the debate over the affordability of drama training in the UK, claiming talent is “slipping through the gap” as a result of high fees. 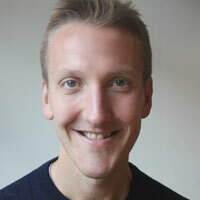 The theatre impresario was speaking as part of a debate about the creative industries in the House of Lords last week, and said that the UK government had to “make sure that our young people have access to the training that they need in music and theatre and all areas of the creative industries”. He added: “It is extremely worrying that, to go to a stage school or theatre college, you now have to pay such an enormous amount of money that it is being left to foundations and others to fill the funding gap with scholarships. It concerns me how many people may be slipping through the gap,” he said. Lloyd Webber also revealed how a “well-known film director” in the US had recently expressed concerns that “the best stage school in Britain was Eton”. “We must address the fact that funding is vital now for young people in all the performing arts,” Lloyd Webber added. Actors who studied at Eton include Eddie Redmayne and Damian Lewis. Lloyd Webber is one of many high-profile figures to express concern about the cost of training in the UK, after performers such as Julie Walters and David Morrissey have also spoken out on the issue. During his speech in the House of Lords, Lloyd Webber also emphasised the importance of subsidy in the arts, citing shows such as The Curious Incident of the Dog in the Night-Time in the UK and US musical Fun Home as ones that originated in the subsidised sector. “Five of the eight British musicals and plays being staged in New York came from either the Royal Shakespeare Company or the National Theatre. We have to consider… that every pound we spend will come back over and over again,” he said. During the debate, Melvyn Bragg also spoke about the importance of subsidising the arts, claiming that “quite a lot of what happens in the arts has to happen with no money coming in”. He said the arts were being “penalised” and labelled the industry a “thriving sector”. “It is not, as some people think, an add-on,” he said.